We found 2 episodes of More Than Just Code podcast - iOS and Swift development, news and advice with the tag “iphone xs”. 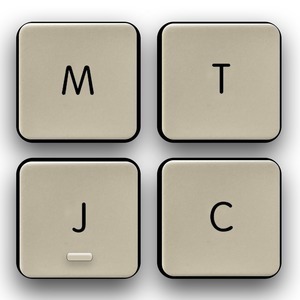 We get an iOS shortcut for bypassing paywalls in #askMTJC. We follow up with a deep dive into poor iPhone XR adoption figures, Google+ has potentially exposed data from 52M users, Infinity Blade games removed from the App Store, Apple appeals to China's iPhone ban, and Samsung removes the headphone jack. We take a look at some Swift tricks that you may not know about. Swift 5.0 wants us to try some nice breaking changes. You can record ARKit sessions in order to debug. It's apparently really easy to add a second display to an iOS app. Picks: A look at the Original 1984 Macintosh User Manual, Swift Docker image hosted by Apple.